Tapping into the positive effects of strength training to better your health becomes more important than ever once you reach the age of 50. Stronger muscles are better able to support your body as you twist, bend, and extend your limbs during normal daily activity. Being strong puts you at lower risk for falls that can result in broken bones and other injuries related to lack of support. Because of the many benefits to toning and shaping your muscles later in life, you might consider picking up a set of exercise bands or a light set of dumbbells. You can also train your muscles using nothing but your body weight. 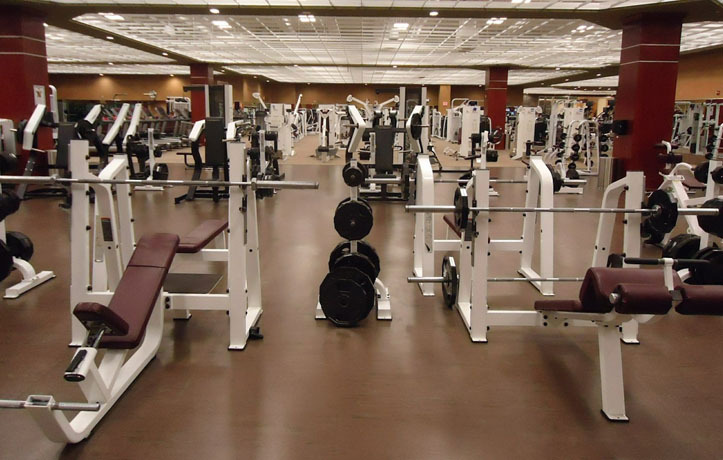 Joining a gym is a great way to engage in a bit of social activity with people who have similar goals and interests. 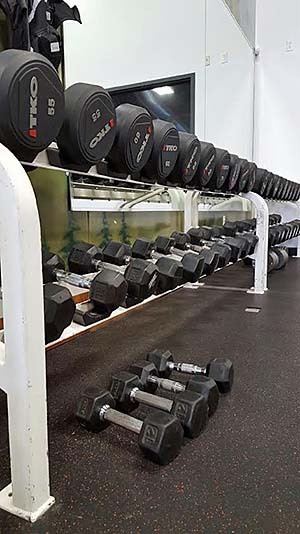 You don't have to assume a bodybuilder's lifestyle and workout regimen to reap the rewards of a strong body. A study by the Health Promotion Program at Montana State University found that muscle-strengthening activity improved health-related quality of life for participants. The study considered the number of bad mental and physical health days with and without the addition of strength training to their weekly routine. A high quality of life was associated with a positive and balanced mental state as well as a healthy body. Even when the participants were active and focused on cardiovascular training, they were more likely to report a high quality of life with the addition of strength training. This means that they performed better physically and felt better mentally when their muscles were challenged on a regular basis. Many older adults shy away from strength training and intense cardiovascular exercise because they’re worried that they will suffer an injury. Unfortunately, by not participating in these forms of exercise, they place themselves at greater risk. Additionally, when people don’t have confidence in their own strength, it negatively impacts their quality of life and willingness to participate in many fun activities they used to enjoy. 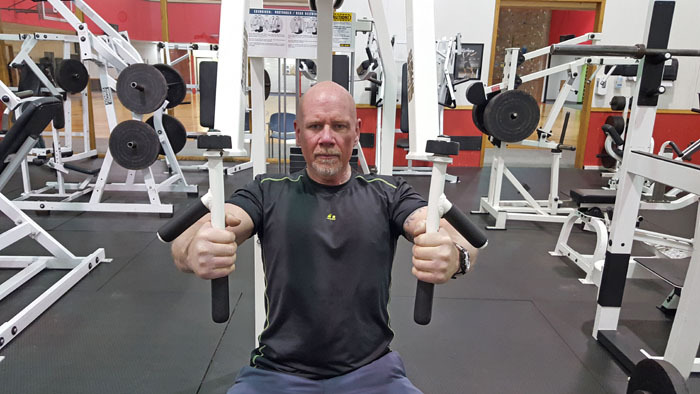 Increasingly, health professionals are encouraging people over the age of 50 to challenge their muscles by utilizing the effects of strength training. 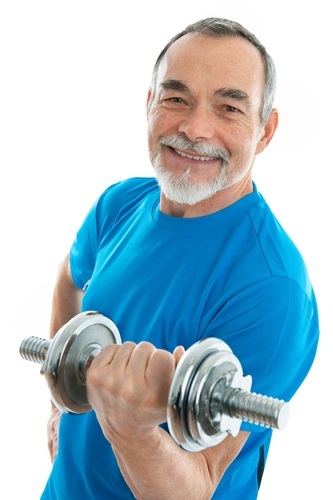 This is because research has proven that doing so makes older adults stronger and less likely to suffer injuries. 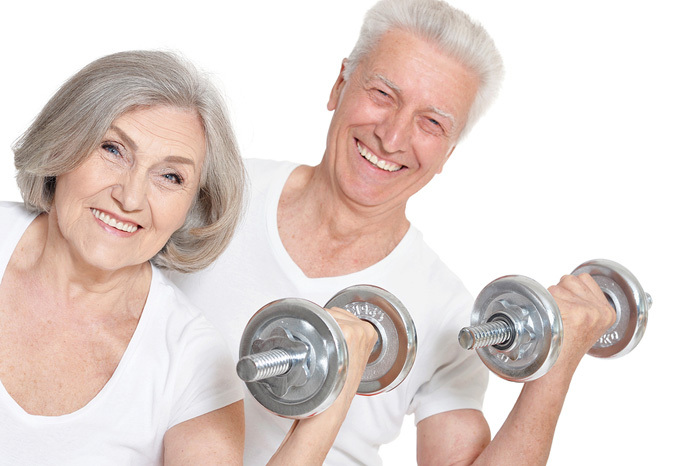 You are never too young to begin strength training because it increases bone density, thus reducing the risk of developing osteoporosis. The take-away message here is that what many adults assume will lead to an injury is exactly what they need to prevent an injury. Improved mental health is one of the most important reasons to incorporate strength training into your weekly routine. Studies have proven that it can improve memory in older adults while helping to fight depression, fatigue, and anxiety. The earlier you start building and maintaining healthy muscle, the better your memory may fare later in life -- and it’s never too late to get started. Regardless of your age today, you can benefit from adding strength-building workouts into your lifestyle. Make it a habit to get out of bed and do a few push-ups, sit-ups, lunges, and squats. You don't have to do it all once. You can scatter these exercises throughout your day. Sign up for a class that combines strength training with a cardio workout. Invest in a set of dumbbells, or workout with a resistance band while watching television. The wonderful thing about strength training is that you don't have to spend hours at home or in the gym to get great results. Try it! I know you will be pleasantly surprised how your muscles adapt to the new demands you place on them.